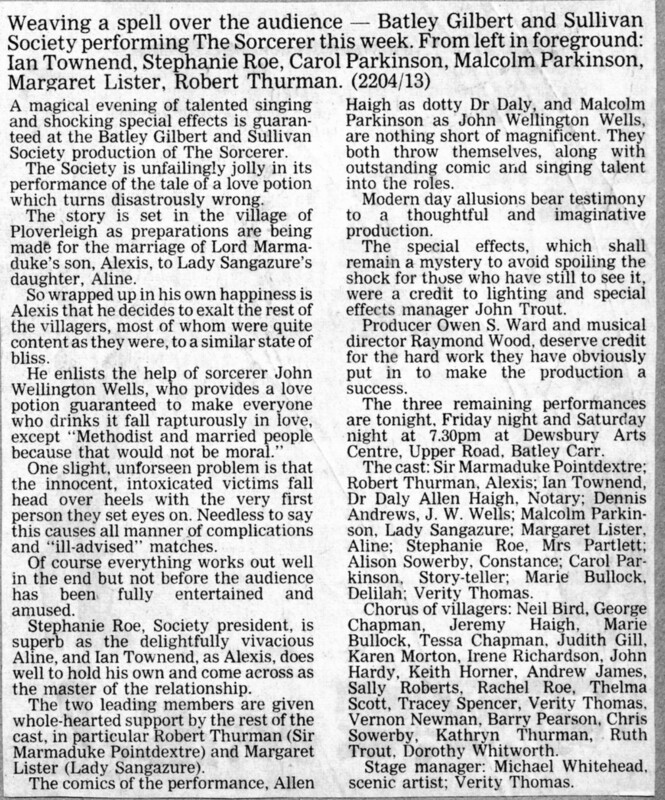 "The Sorcerer" was our 40th Show and the 3rd time we have produced the operetta. 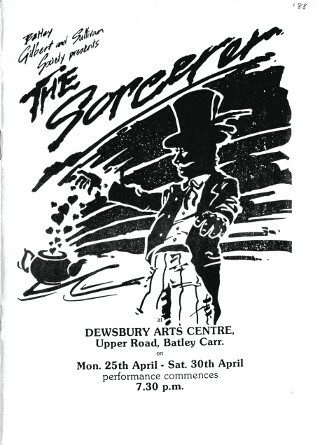 This was our first production in Dewsbury Little Theatre. 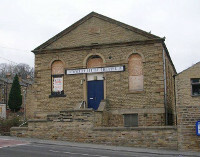 The building was formerly a Primitive Methodist Chapel, erected in 1864. When it was converted into a theatre is unknown. See the full report from the Batley News.